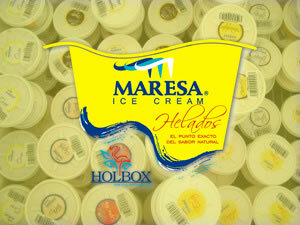 This island is located 30 minutes by boat from Holbox. Isla Pajaros is only 200 feet (60 meters) wide and is home to a variety of birds. Since many of those birds are in danger of extinction, there are some viewing terraces and walkways to see and protect the birds. On the island, you can admire flamingos, pelicans, ducks and other species. This is one of the few places where you can admire the birds in their natural environment. The birders' destination of choice is Isla Pajaros "Bird Island " (also called Tan Island), a small island in the shallow area of the Yalahao Lagoon. 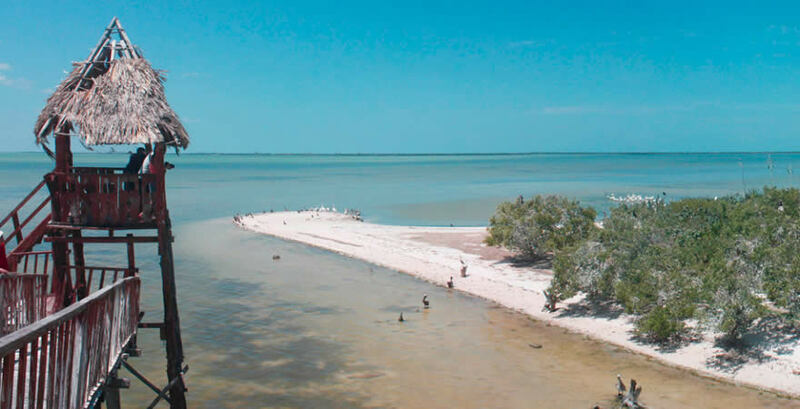 Isla Pajaros is covered by cacti, mangrove and brush all used as a refuge to thousands of marine birds. One of the few islets in the bay composed of solid ground, in this case a mixture of driftwood, seashells and guano, Isla Pajaros is a protected wildlife sanctuary which can only be reached by boat. To protect the island's fragile ecosystem, no humans are allowed to walk on the island. 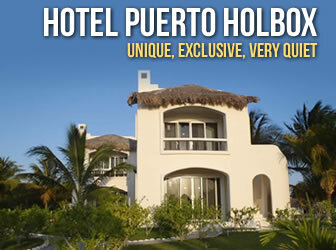 Of the 520 bird species known to exist in the Yucatan, at least 155 feed, nest or rest in Holbox some time during the year. The birds have learned that here, at least, man is no threat, making it possible to approach these wild and beautiful creatures for the kind of close up view every wildlife enthusiast lives for. 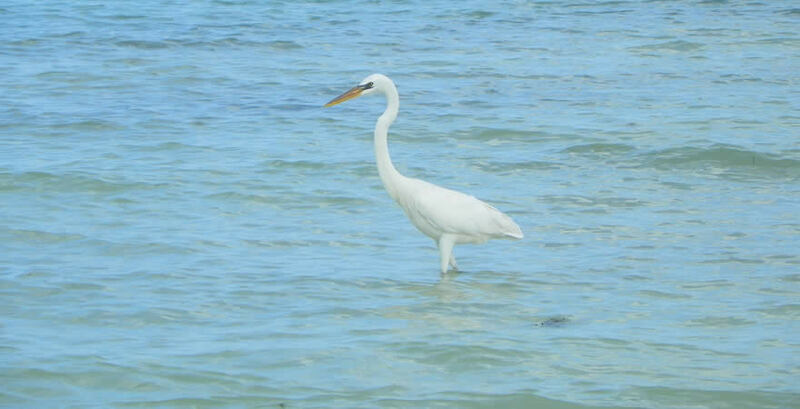 Some birds live year round on Isla Pajaros, and others come for a temporary winter stay. At any time of the year you can see birds nesting and mother birds feeding their young. The more populous bird species include the frigate birds, white ibis, snowy egrets, double crested cormorants, reddish egrets, roseate spoonbills, white pelicans, gray pelicans, boat billed herons, the occasional wood stork, and of course flamingos. Many of these birds reproduce on the island, it is common to see many nests in the bushes. Around 40,000 flamingos visit Isla Pajaros from April to October to feed. With the cooler winds of October, the birds migrate to Brazil where they spend the winter. The flamingos eat little red crabs, which is where they get their pink colored feathers. Their nests, built in the Rio Lagartos Reserve, are tall cones made of mud. Because of their long legs, female flamingos lay their bluish and pink speckled eggs standing up. 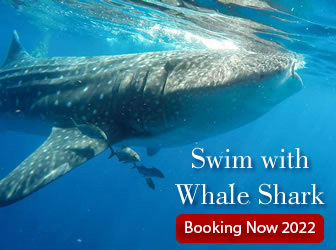 The island is also home to iguanas, boa constrictors and other snakes, a variety of insects, horseshoe crabs and other diverse creatures. Visitors will also see a variety of plant life including mangroves, bromeliads, ciricotes, cacti, and orchids growing wild. 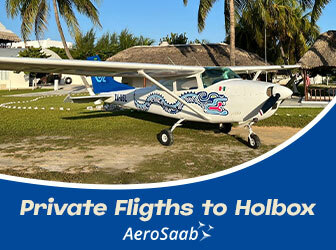 Isla Pajaros is a short boat ride from the pier on Holbox Island. Birds can be seen all day, but the real thrill comes at sunset when all the species in residence flock back to the island to roost.